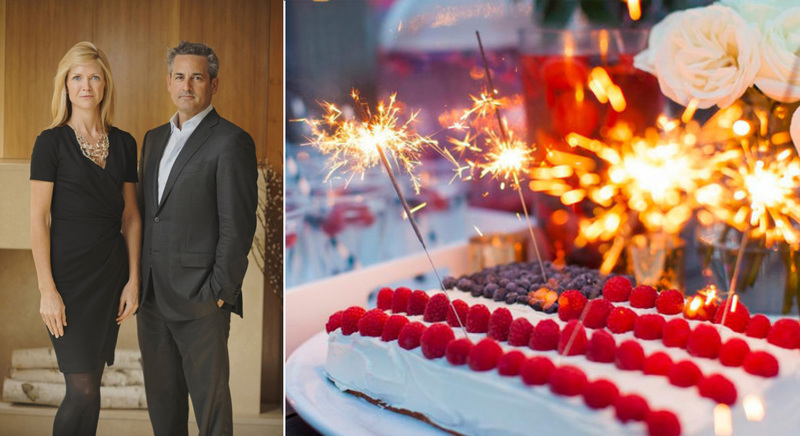 Happy 4th of July From The Stein Team! 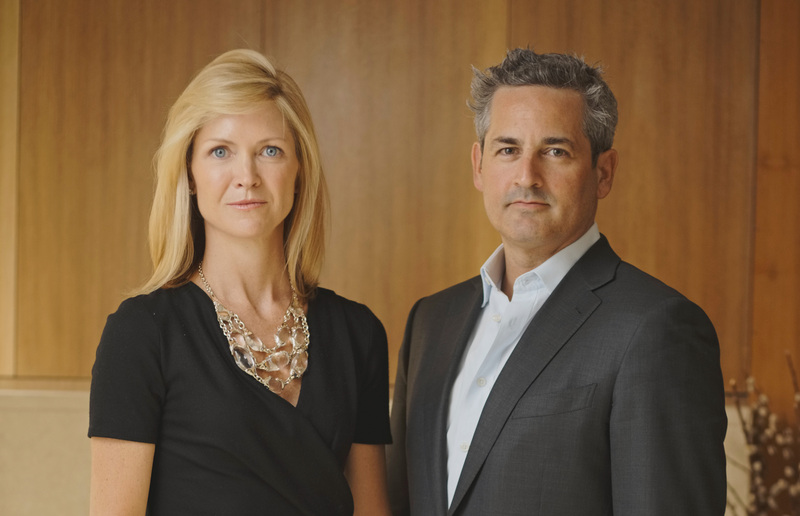 Each year, the Wall Street Journal and REAL Trends, Inc. unveil The Thousand, their highly anticipated list honoring the nation's top-performing real estate professionals. For 2017, The Stein Team was again a member of The Thousand - having ranked #46 in Average Sale Price. 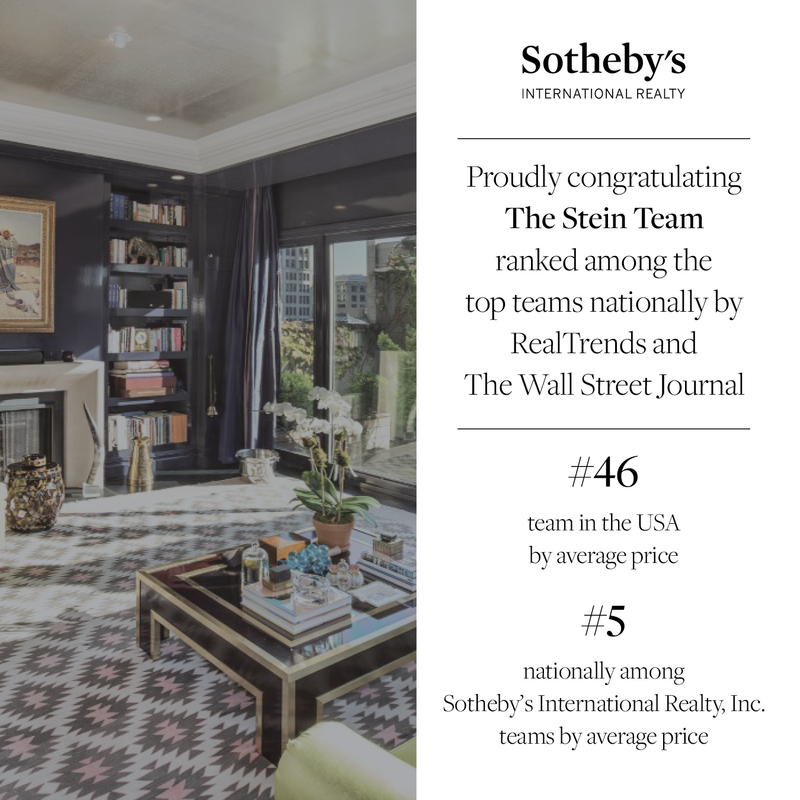 Further, The Stein Team has ranked among the Top 5 Sales Teams across the nation at Sotheby's International Realty. We thank you for your continued support for our team. 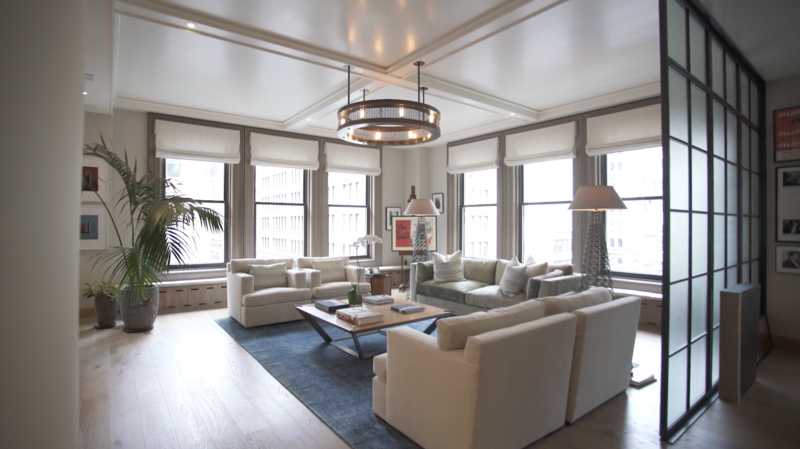 We are proud to showcase Video Tours of two of our latest listings: a fully customized, "turn-key" loft in Flatiron, and an historic townhouse in Carnegie Hill. Our Video Tours allow prospective buyers to visit our listings from the comfort of their own home. 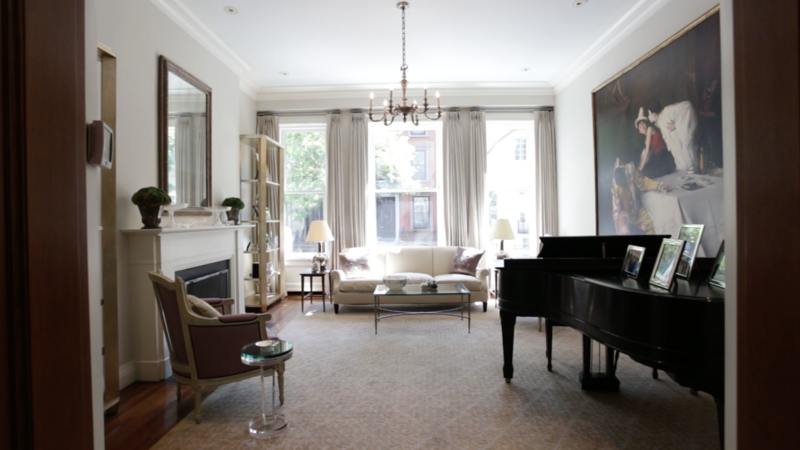 Enjoy a personal tour with Jeremy Stein of 105 Fifth Avenue. With the highest quality fixtures and finishes, this authentic, pre-war loft boasts 3 bedrooms and 2 and a half baths over 3,163± square feet of living space. 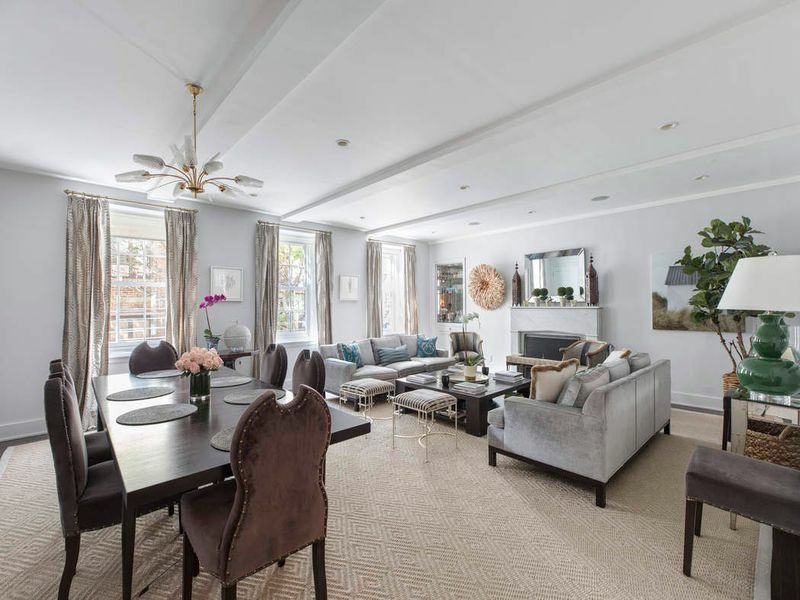 Also, enjoy a tour of 131 East 92nd Street, an 1887 townhouse that has been completely modernized while carefully preserving its historic details, offering 4 bedrooms with en suite baths, 2 guest baths, and 3 outdoor spaces. 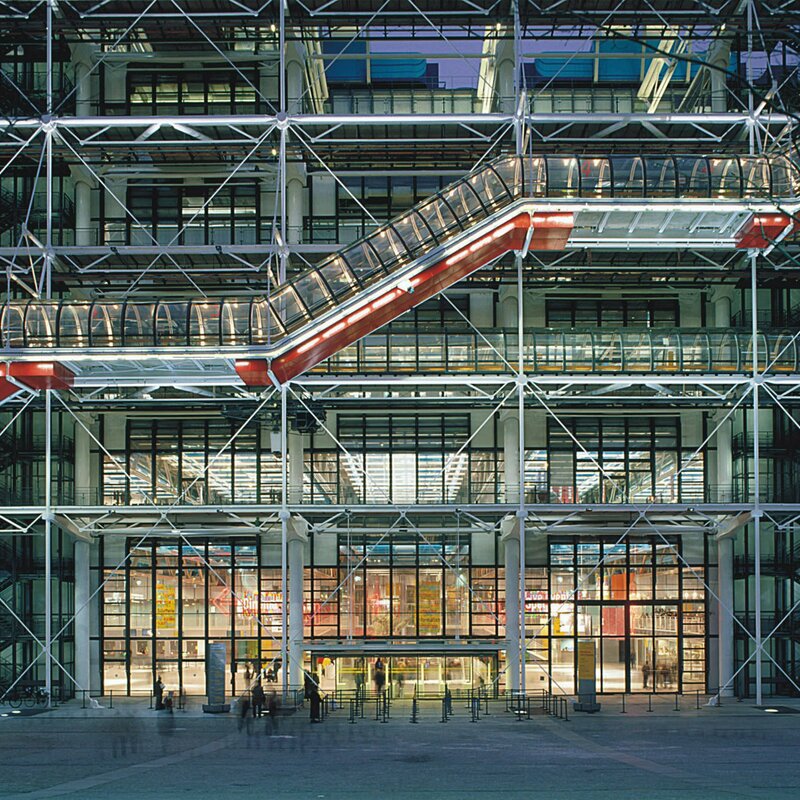 Centre Pompidou in Paris is one of Piano's signature works, and a staple of Parisian modern architecture. 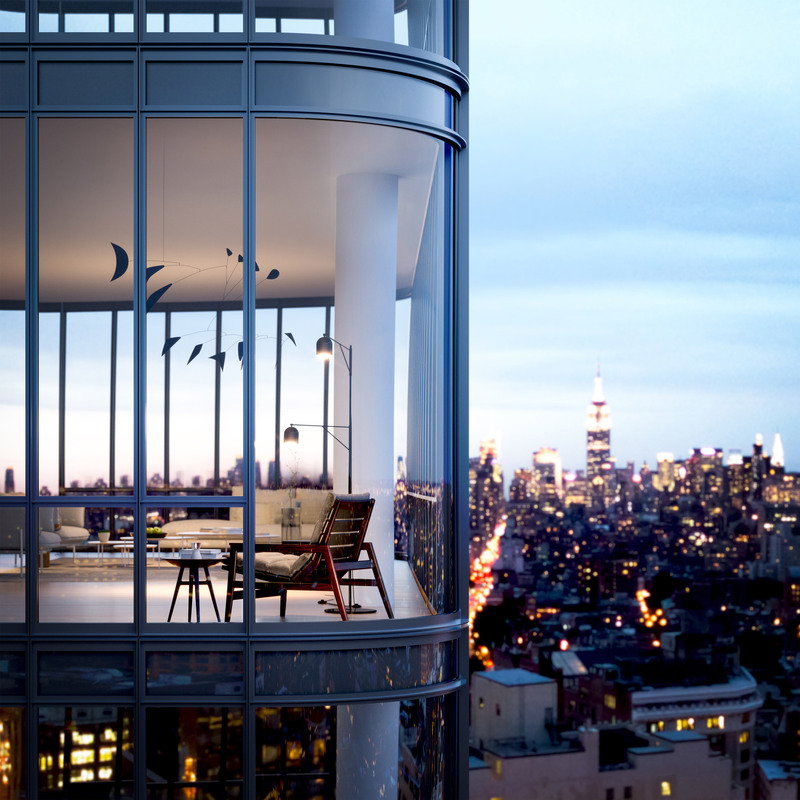 565 Broome, Piano's first residential project in New York, is defined by walls of glass and a curved silhouette. 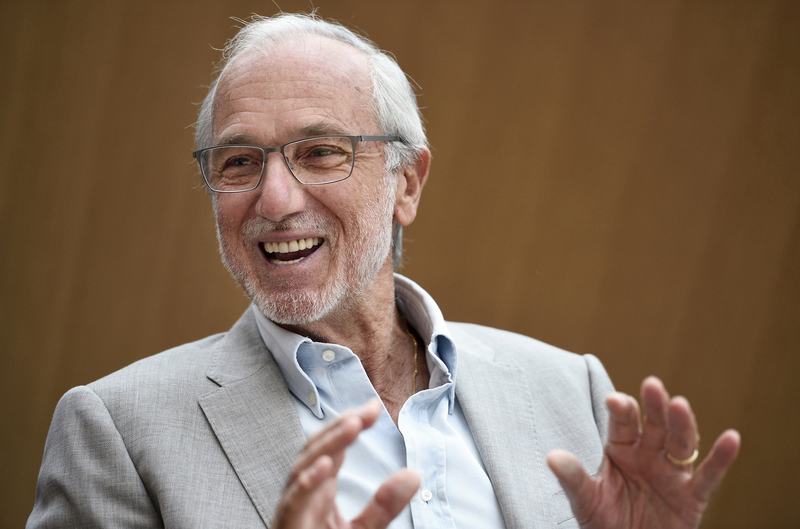 Famed Italian architect Renzo Piano is known for his delicate and refined approach to building, deployed in museums and other buildings around the world. Awarded the prestigious Pritzker Prize in 1998, he has been compared to such greats as Leonardo da Vinci, Michelangelo and Brunelleschi. Born in Genoa, Italy in 1937, Piano was born into a family of builders. Originally expected to follow the family tradition, he chose to study design in Milan, with success coming to him early, when he won the design competition for the Centre Pompidou in Paris. Completed in 1978, the Centre has since become a cultural icon. Following such success, he established his own design and architecture firm in 1981, and has gone on to receive numerous awards and recognition over the years. Highlights of his career include the world’s largest air terminal in Osaka Bay, Japan, the conversion of a 1920's Fiat manufacturing plant in Turin, Italy, and the San Nicola Soccer Stadium in Bari, Italy. Renzo has recently taken his word-class talents to the Big Apple, with his first New York City residential project, 565 Broome Street, rising high above historic SoHo. Enjoy our collection of Renzo's finest constructions around the world. 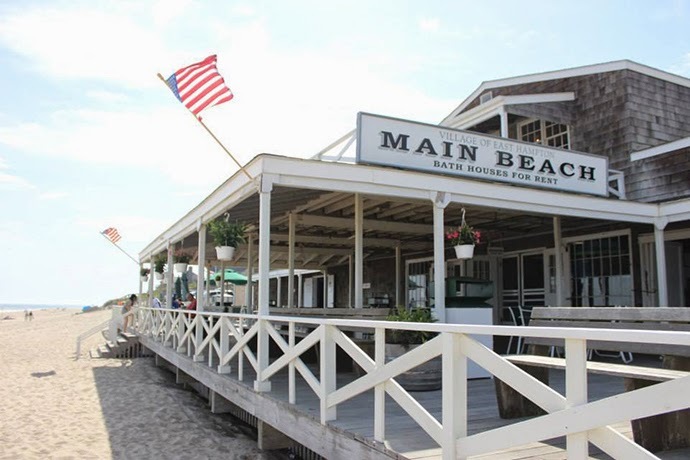 Main Beach in East Hampton, a popular choice for local families. 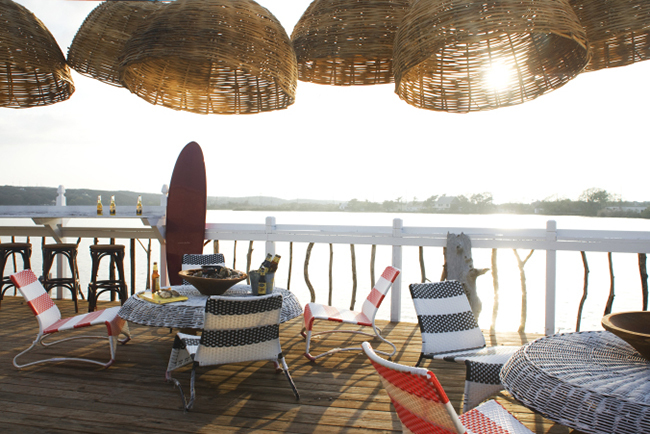 Surf Lodge, one of Montauk's trendiest watering holes. 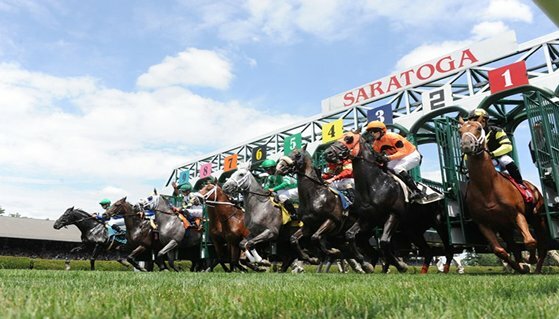 The Race Track is the place to be when visiting Saratoga Springs. Place your bets! 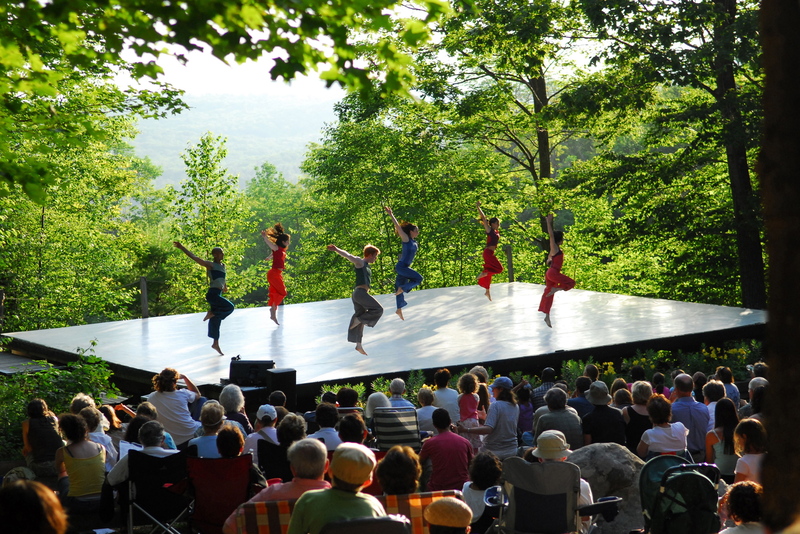 Jacob's Pillow in Becket, MA is a must-do in the summer at the Berkshires. 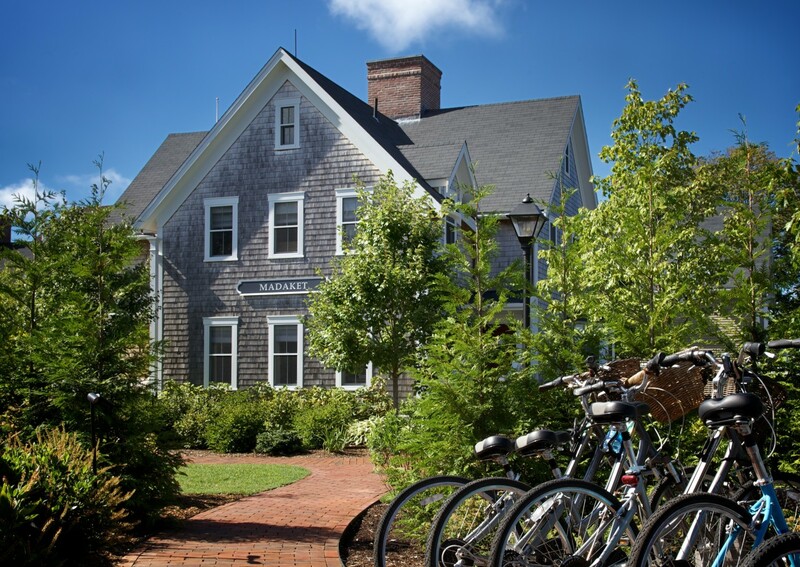 The White Elephant in Nantucket is the small island's most famous resort. The Hamptons: Colloquially referred to as "Out East," the Hamptons is the quintessential New York City summer outpost. About 2 hours east of Manhattan, the Hamptons is a collation of towns defined by pristine beaches, manicured lawns, and sprawling estates. Its town centers Southampton and East Hampton offer fine dining, amazing shopping and vibrant nightlife that even rival Manhattan. And if you want a more casual, "no frills" alternative, head to the quaint hamlet of Quogue, or venture further east to Montauk. The Adirondacks: Not a fan of the beach? Drive north and explore the lush, mountainous landscape of the Adirondacks. Approximately 5 hours north of the city, the Adirondacks offers lakeside living, hiking, and quiet solitude. Whether you enjoy one of its lakeside resorts, like Lake George or Lake Placid, or placing bets at the races in Saratoga Springs, the Adirondacks offers diverse options for both exciting entertainment and ultimate relaxation. The Berkshires: You don't have to drive 5 hours to disconnect from hectic city life - the Berkshires is only half the drive, and equally transporting. Located in the southwestern corner of Massachusetts, the Berkshires is known for a vibrant arts scene - with many fine museums and superb music festivals. Popular events include summer performances by the Boston Symphony Orchestra, theater at Shakespeare & Company, and the country’s longest running dance festival, Jacob’s Pillow. Cape Cod: If you want a slice of classic Americana, look no further than Cape Cod and its neighboring islands Martha's Vineyard and Nantucket. Quaint fisherman villages line the white-sand beaches along the Massachusetts shores, dotted with seaside resorts, Shaker style homes, and the best lobster rolls and "chowda" in New England. High-speed ferry and plane service provide easy access from New York. Sometimes the smallest spaces can pack the biggest design punch. 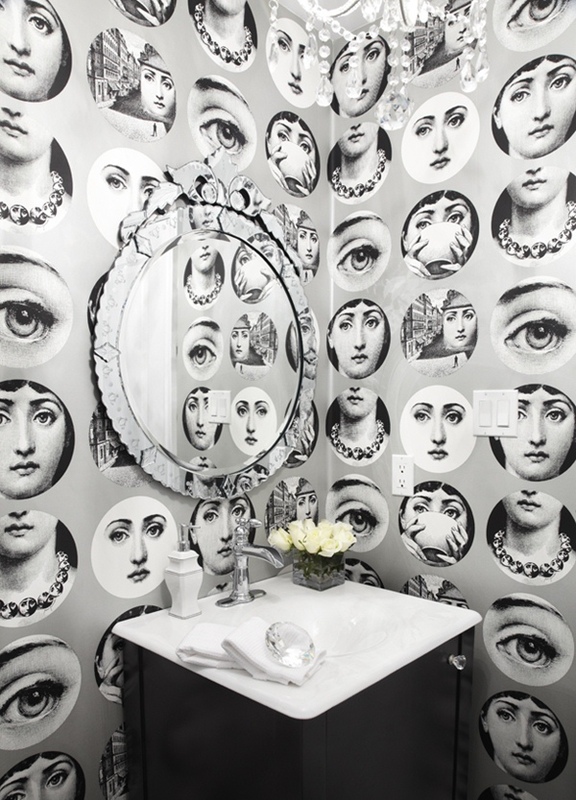 Pops of color or boldly patterned wall coverings can inject a heaping dose of personality into a tiny space. Whether it be your powder room, entry foyer, or even a stairwell, these small nooks in your home can be used to make grand statements. Enjoy an array of options for you in our curated collection of small rooms with big personalities. Waterfalls, mountains, and volcanoes, New Zealand is a dream destination for adventurers of all ages. The country has gained popularity in recent years among travelers eager to explore the picturesque region and buyers searching for a peaceful escape. 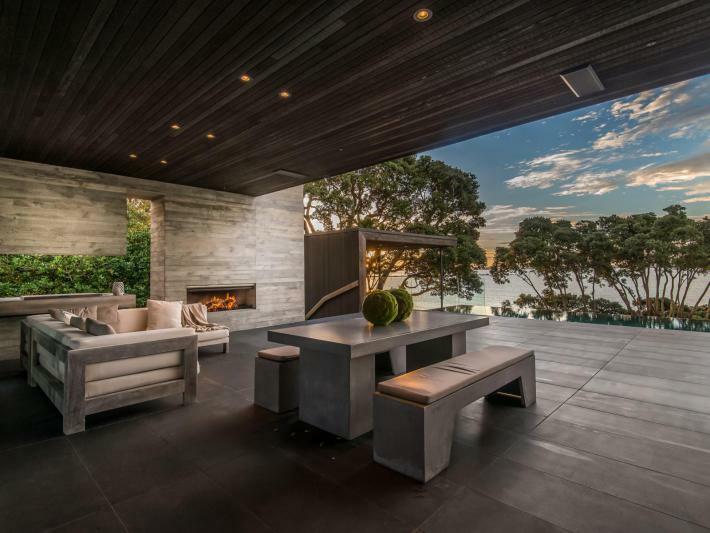 Sotheby's Realty now has 17 offices in New Zealand and is planning to continue to expand into key locations across the country. Explore Sotheby's diverse offerings in this unique and remote region. 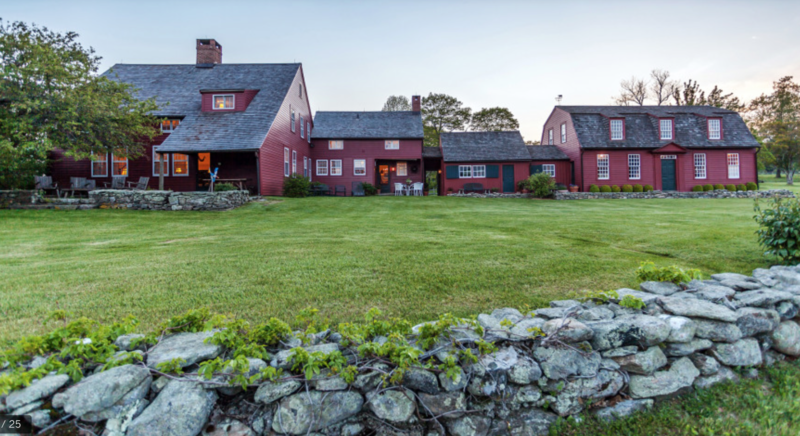 The Stein Team is excited to share with you a unique property from one of our affiliates in nearby Washington, Connecticut. Set on one of the most bucolic roads in Litchfield County, Connecticut, this proud home sits amidst open pastures offering sweeping views across farmland to the hills beyond. Impeccably maintained interiors are rich in period detail.  Offering 7BR and 4.5BA, this is a perfect home for the holidays.